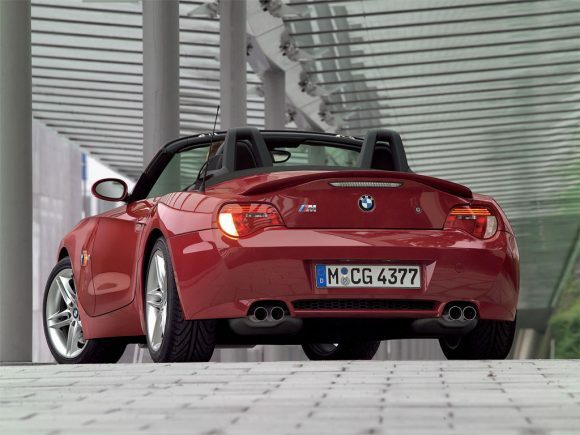 The BMW Z4 M Roadster is a lot more than a standard Z4 with a hot engine. 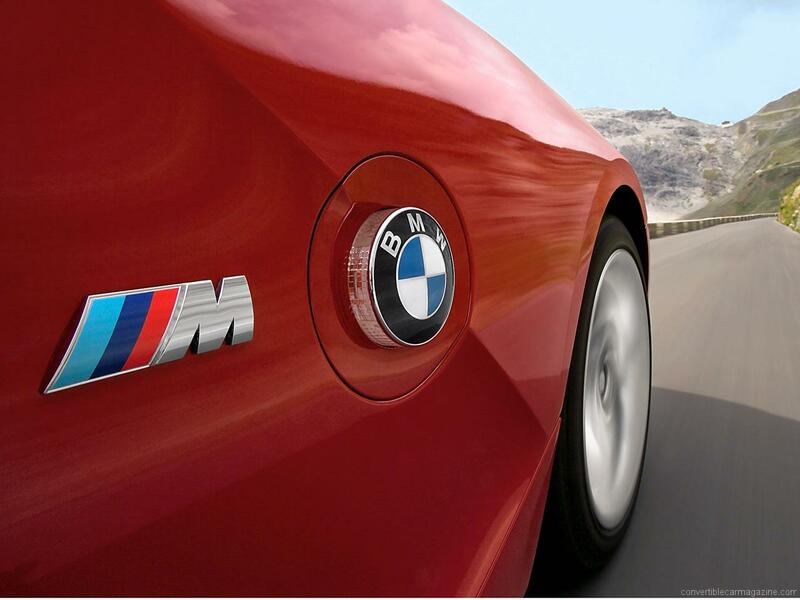 The whole car has been modified to provide a tighter more sporting drive. For example, the electromechanical steering of the standard car is replaced by hydraulic power assisted system for better feel. 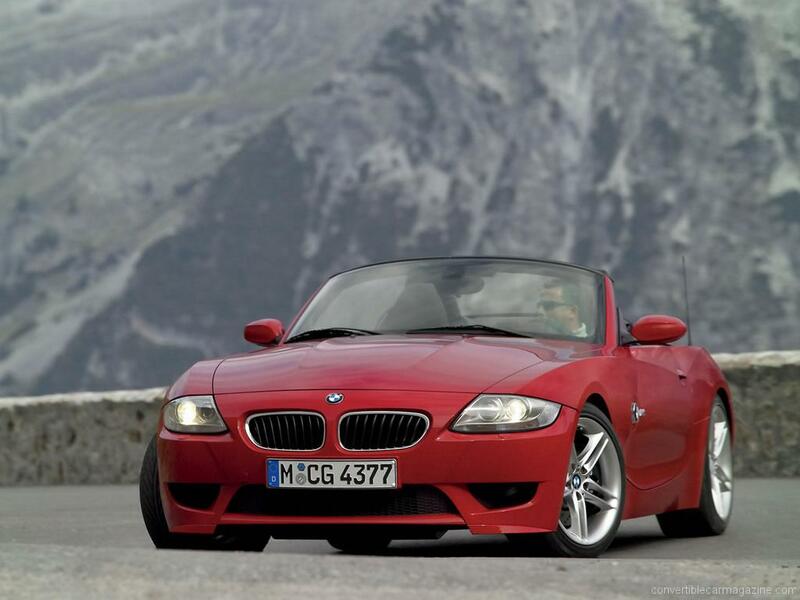 But despite all these careful modifications the classic 6-cylinder normally aspirated engine is still the component that shines the most. 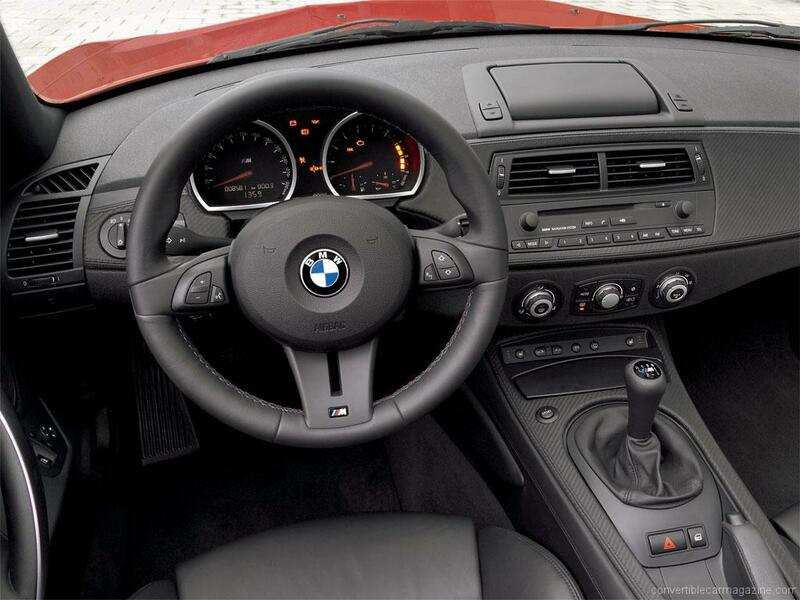 With a redline all the way over at 8000rpm, a limited-slip differential and no option other than a manual gearshift driver involvement is guaranteed. The BMW M Roadster has endless amounts useable power and a soundtrack which makes the stereo seem superfluous. Its main competitor was the Porsche Boxter S which was more precise but less exciting than its BMW cousin and sold in much larger numbers. 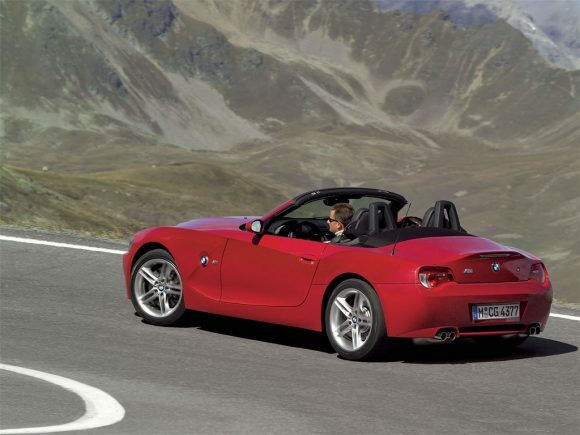 The Z4 M Roadster was discontinued in 2009 with no plans for a direct replacement. The following BMW Z4 was a more sophisticated but less driver-focused sports car. 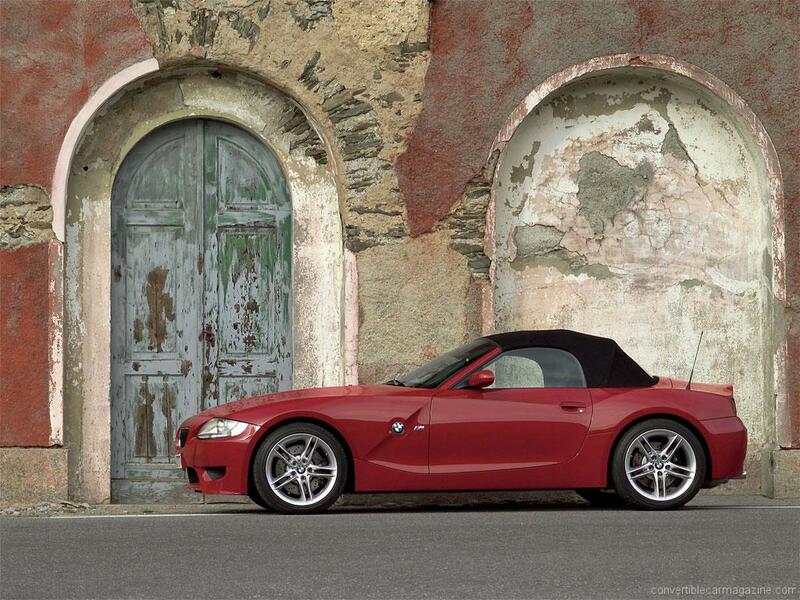 Do you drive a BMW Z4 M Roadster? Would you recommend it to others? 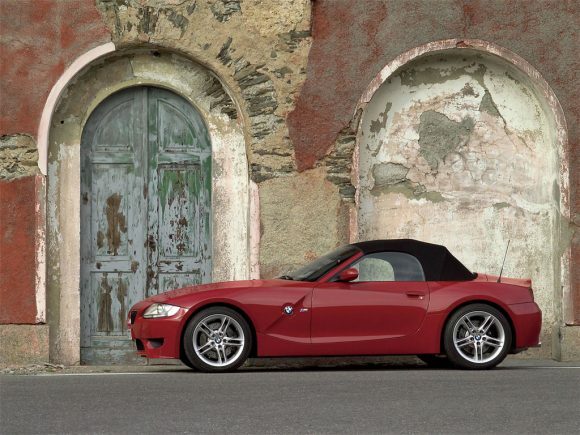 Start the conversation and let us know what you think of the car.